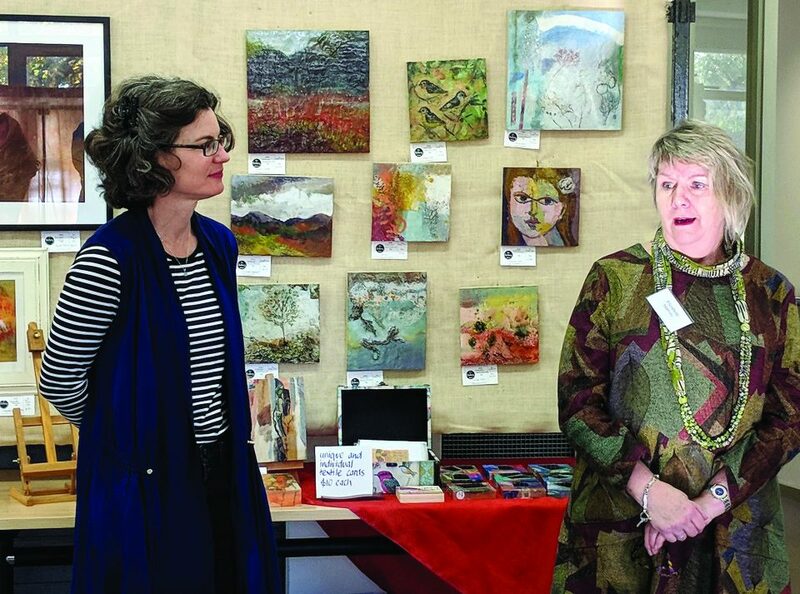 The theme for our gallery showing at the Woodend Winter Arts Festival is Look Learn Create. Look at the quality work of our local arts collective, learn how our members work by watching them demonstrate and create your own art piece if you wish. This year we are honouring Mirka Mora’s memory in encouraging children and adults to create a ‘wall’ of her beloved dolls and creatures in cutouts. Free.